Inevitably there are people in any community who are too sick or frail to attend church and as a result feel the loss of not being able to join in regular worship especially Holy Communion. We visit such people and administer communion in their own homes and in hospital where necessary. This ministry is regardless of denomination. 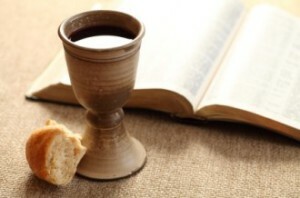 Should you wish to receive communion or you know of someone with such a need then please contact Pat Munro – 042 294 0583.